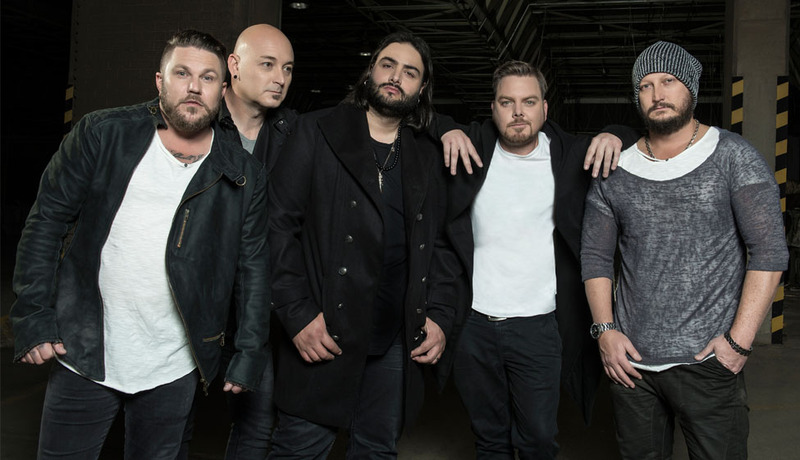 In the past few years Prime Circle has made strong inroads into the UK and European markets, gigging intensively and being playlisted on radio and headlining major rock festivals. Known as the best rock band in this country, the group is also recognised on the international stage and has management in Germany. 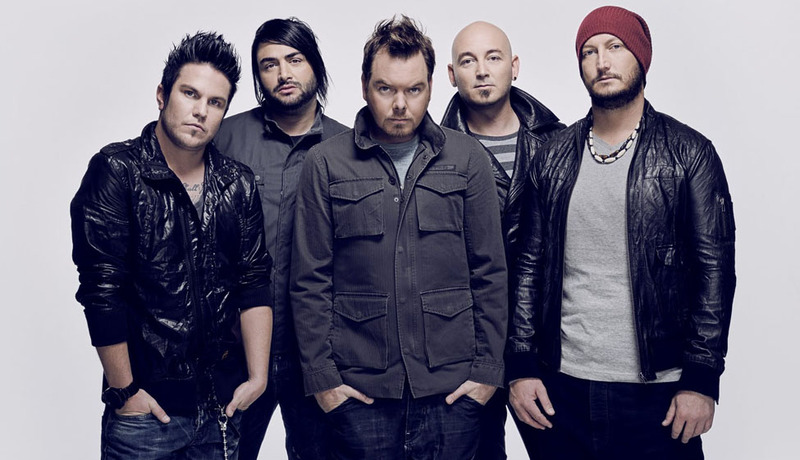 Prime Circle is regarded as South African rock royalty with numerous awards, six studio albums which have achieved multi-platinum status, several chart-topping singles and sold-out tours to its name. The band’s highly-anticipated seventh album – If You Don’t You Never Will – was released on 22 September 2017 ahead of an extensive South African and German tour which included dates in Australia and Namibia. Albums released are Hello Crazy World (2002); Live This Life (2005); All or Nothing (2008); Jekyll & Hyde (2010); Evidence (2012) and Let the Night In (2014) with If You Don’t You Never Will to be released later this year. In 2016 Prime Circle released a deluxe edition of their acclaimed 2014 album Let the Night In, to coincide with their European tour that included festival appearances alongside Iron Maiden, Garbage, Slayer and Iggy Pop. The band has received numerous accolades including a Johannesburg Choice Award, FHM Award; MK Award for International Break Through Act; two South African Music Awards (SAMAs); the Short & Sweet Music Video Award for Best Rock Video for Doors and numerous nominations from the SAMAs, MTV Africa Music Awards and the African Music Awards (Nigeria). To date, the Prime Circle single, She Always Gets What She Wants from All or Nothing, has received more than 789 000 YouTube hits – the most-viewed South African rock song ever. Since its formation in 2001, Prime Circle has demonstrated unmatched staying power with a dynamic sound that continues to evolve. Its success can be attributed to the fact that the members constantly challenge themselves while exploring new geographical and musical horizons.